Located in the Pacific Northwest, a stone’s throw from Spokane, Wash., the 650-acre community of StoneRidge flawlessly combines sleepy, serene surroundings and an active, vibrant community. 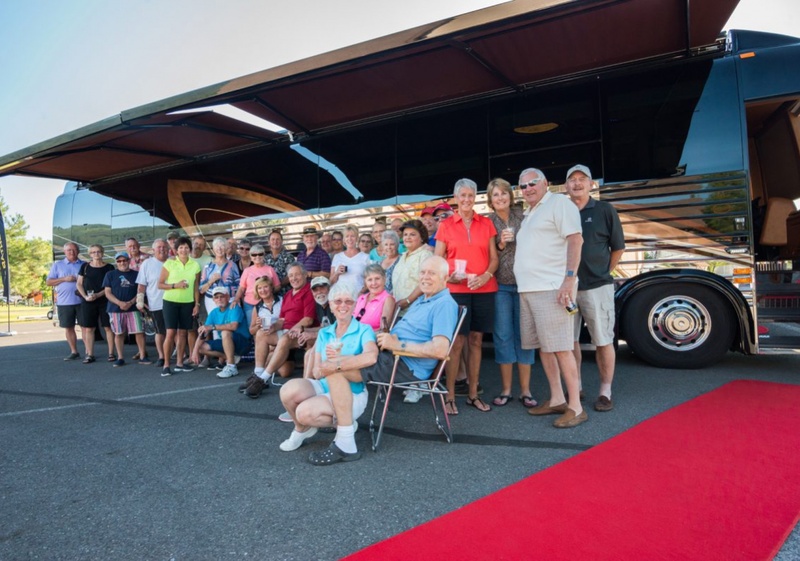 With two lakes, 19-hole golf course, six championship Pickleball courts, tennis courts and so much more, their state-of-the-art Motor Coach Village is an ideal retreat, whether you buy a lot or rent. 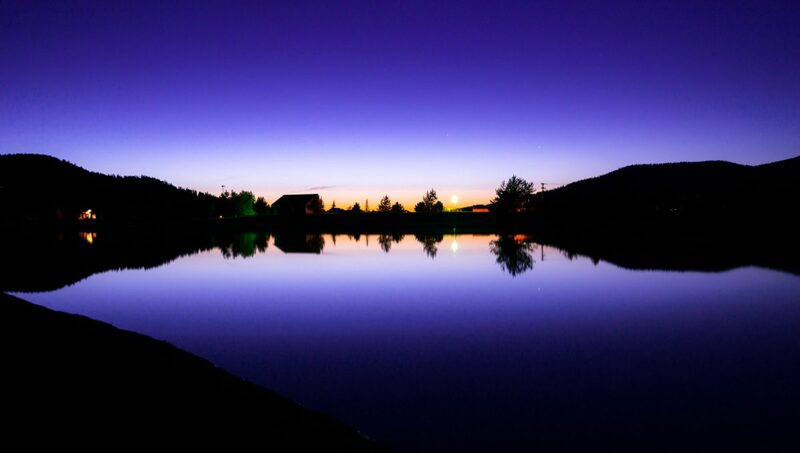 This golf and recreational community is nestled in Blanchard, Idaho, making you feel far from the everyday hustle and bustle. However, you’ll find that the urban conveniences of Spokane, Wash., as well as Coeur d’Alene and Sandpoint, Idaho, are easily accessible. Of course, with an on-site grill and pub, special events center, 3,500 sq. ft. off-leash dog park, heated pool and spa, wifi hotspots, mini-golf course and clubhouse, you may never want to leave at all. Set on 650 acres, every season spent at this resort provides its own beauty and sense of fun. Lush fairways, picturesque forest and crystal blue lakes provide the ideal backdrop for all sorts of leisure activities including canoeing, fishing, walking, jogging, biking, cooking, snowshoeing, snow mobiling or just plain relaxing. In addition to the extra-large lots found at the Motor Coach Village, spanning 3,600 to 7,200 square feet, there are family residences and townhomes in this charming community. For more information, check out their website or contact them directly.